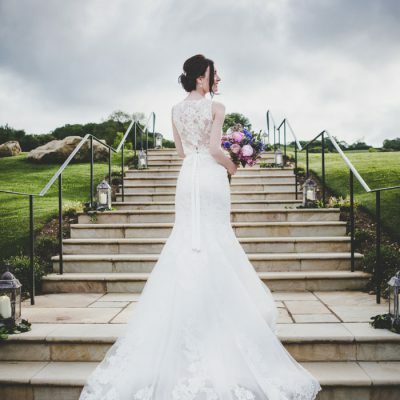 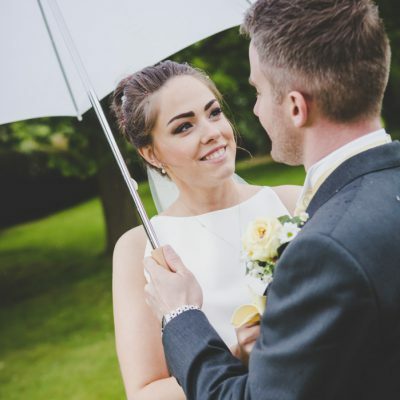 Gloucester and the surrounding areas has many beautiful wedding venues with the backdrop of the Cathedral and centuries of heritage it’s a popular city for weddings. 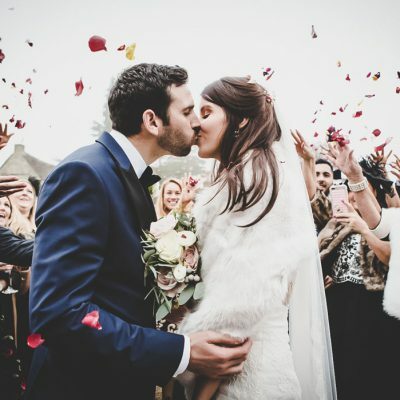 We offer a personalised wedding photography package and will meet with you to discuss your specific requirements and wish list for the photography on your big day. 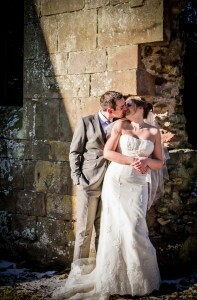 For wedding photographer package prices for Gloucestershire and the other areas we serve please visit our prices page.